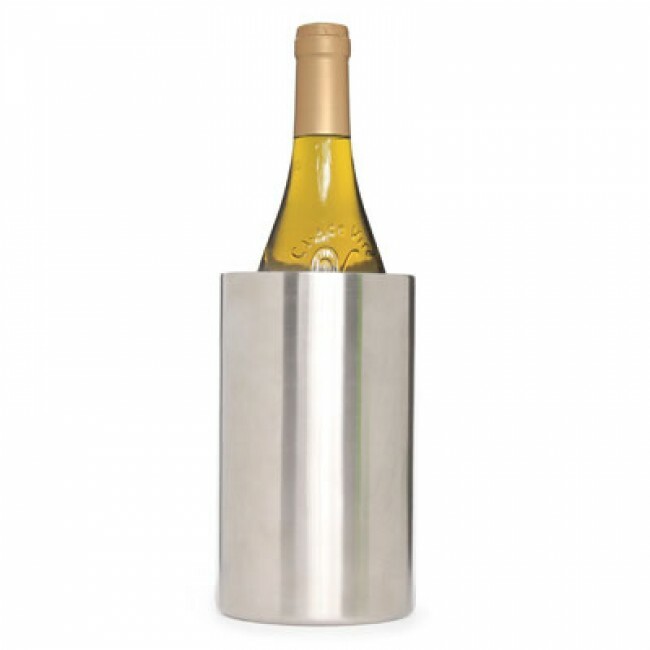 The stainless steel wine cooler bucket 7" x 5" - 19cm x 12cm Rafraîchisseur Cosy & Trendy has a double wall insulation effect which keeps the temperature of your wine bottle fresh for longer. In this way, you can pour your wine at the ideal temperature for your guests. 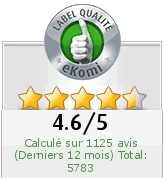 The wine cooler is made of high quality stainless steel wihch can be used for several years.